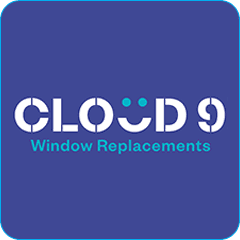 Cloud 9 Windows was established in order to fill a void that existed in the marketplace for a company that focused exclusively on replacing steamed up double glazing; just the glass. This concept proved so successful, the head office management decided to offer the service throughout the whole of the UK. At Cloud 9 Windows we like to keep things simple AND affordable. What is a failed double-glazed unit? – A failed double-glazed unit is when condensation exists between the panes of glass. We also replace damaged or broken units, as well as locks, handles and hinges. REMEMBER – Cloud 9 Windows only replace the glass and NOT the frames, to save YOU money!